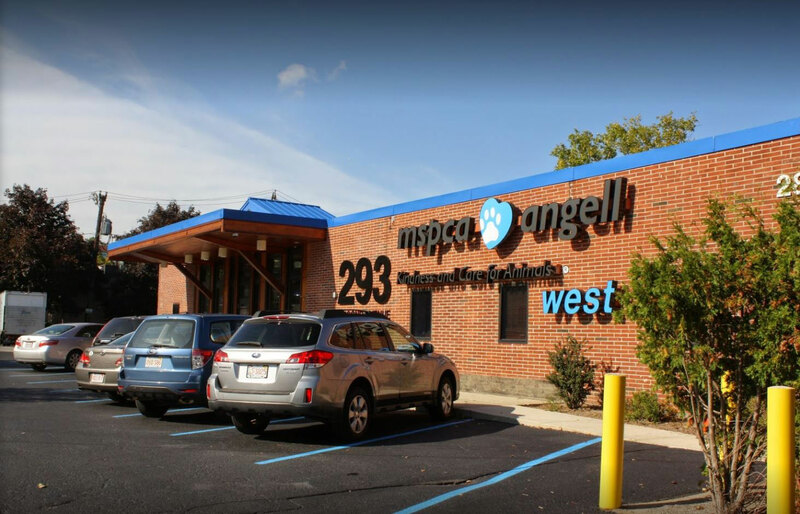 283-293 Second Avenue, Waltham, Mass., is a 17,300 SF veterinary medical building located on a ~1.0 acre parcel with 54 parking spaces. 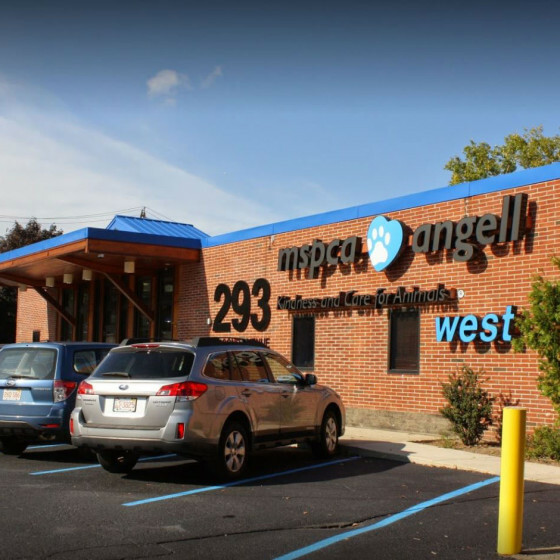 The building is fully-leased to the Massachusetts Society for the Prevention of Cruelty to Animals (MSPCA-Angell), generating steady, stable cash flows with minimal management responsibilities. 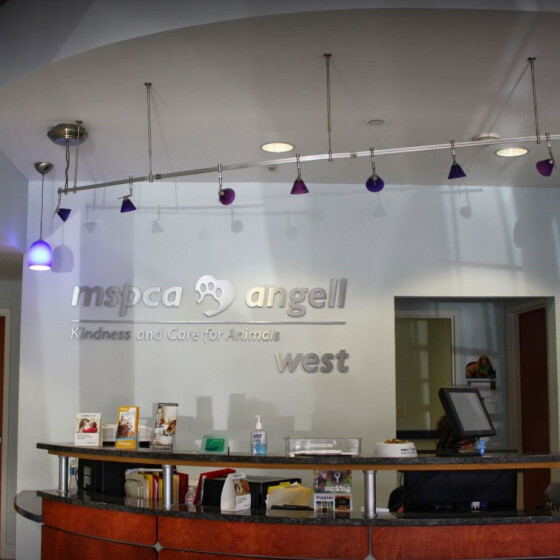 The MSPCA-Angell operation at 283-293 Second Avenue is a specialized, high-end animal Medical Center. 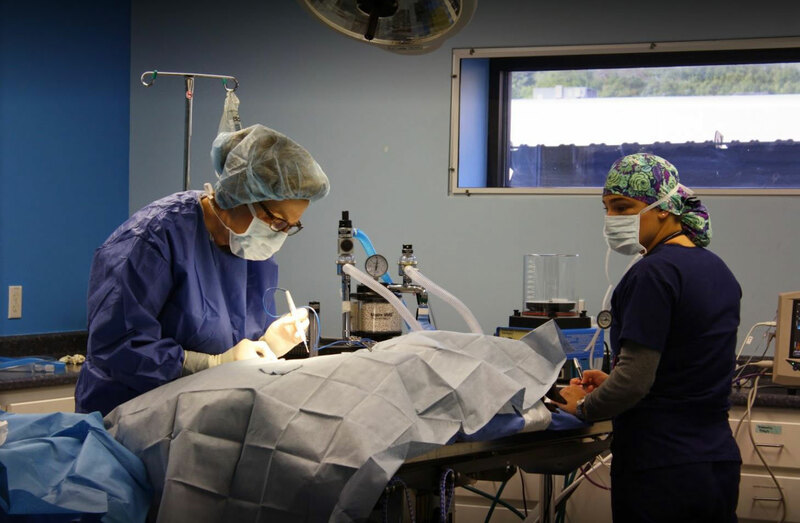 Board certified veterinarians and technicians provide 24/7 emergency and critical care, as well as specialty services including cardiology, surgery, avian and exotic medicine, internal medicine and neurology. 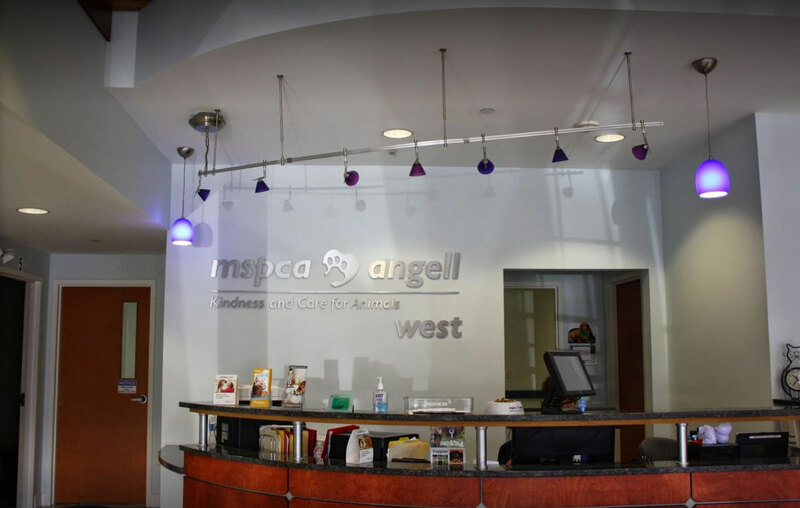 MSPCA-Angell is one of America’s oldest humane societies. 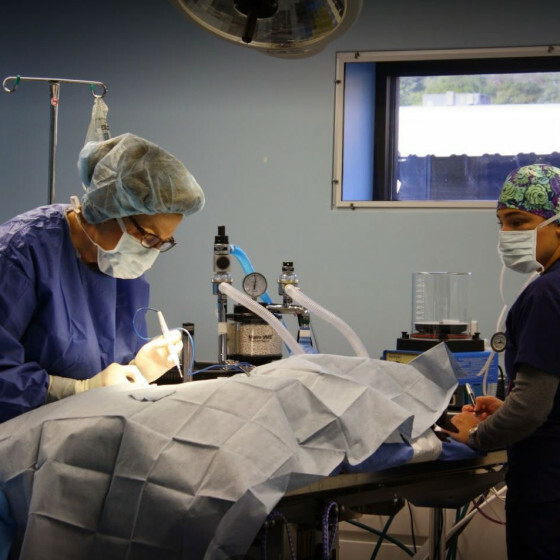 The organization provides animals with protection, shelter, medical care, prevention of cruelty and advocacy throughout Massachusetts.